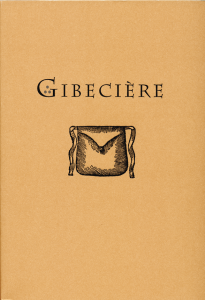 The first issue of Gibeciere features several very salient articles as well as introductory pieces by Stephen Minch, the Editor, and William Kalush, the Executive Director. A fascinating article on “The Yawning Mouth”, by Volker Huber, starts the issue. 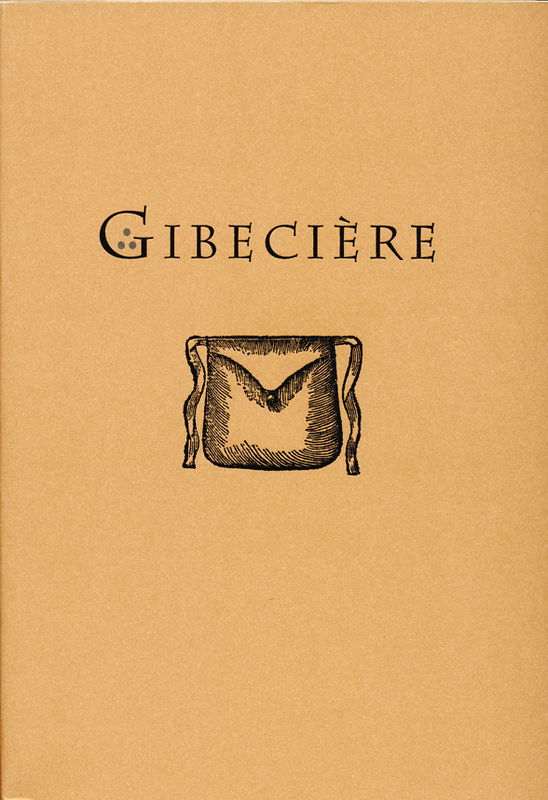 Mr. Huber looks at the origins of the principle and then moves forward to the various incarnations it will take in the course of its history, including Jacob’s Ladder and the Himber Wallet. Vanni Bossi contributes the next article entitled “On the Prearrangement and Mnemonic Use of a deck of Cards”, which, as you may have guessed, looks at early references for arranged playing cards and methods for taking advantage of the order for magic and related purposes. The third article, “Sharpers and Their Tricks in the Late Middle Ages and Early Modern Times” by Robert Jütte, features commentary on organized crime during that period, specifically with regard to gambling cheats and their argot, society, and methods. The final article is by Ricky Jay and is a history on “Davenport Brother & Fay”, a duo of Ira Davenport and William Fay trying to recreate the act that had won the Davenport Brothers their fame and notoriety prior to William Davenport’s early death. As you can see, the first issue contains a wealth of fascinating articles and, since we have only printed a limited number, and do not intend a reprint, now is a good time to acquire one of these for your collection. Also, please look into receiving and supporting these important works in the future by joining the Conjuring Arts Research Center.